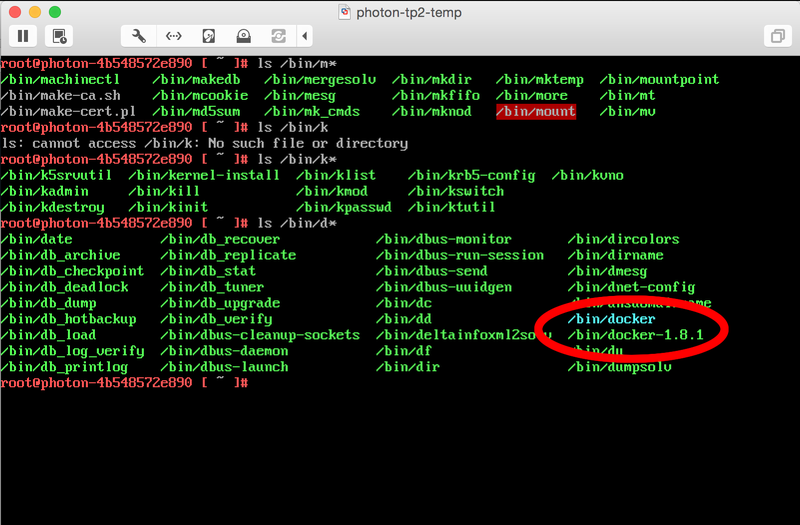 Let’s see how easy it is… after I install Photon OS in a vm in VMware Fusion, I simply create a couple of additional virtual machines in Fusion through Linked Clones, and issue the appropriate commands to spin up the master and a couple of slave nodes. 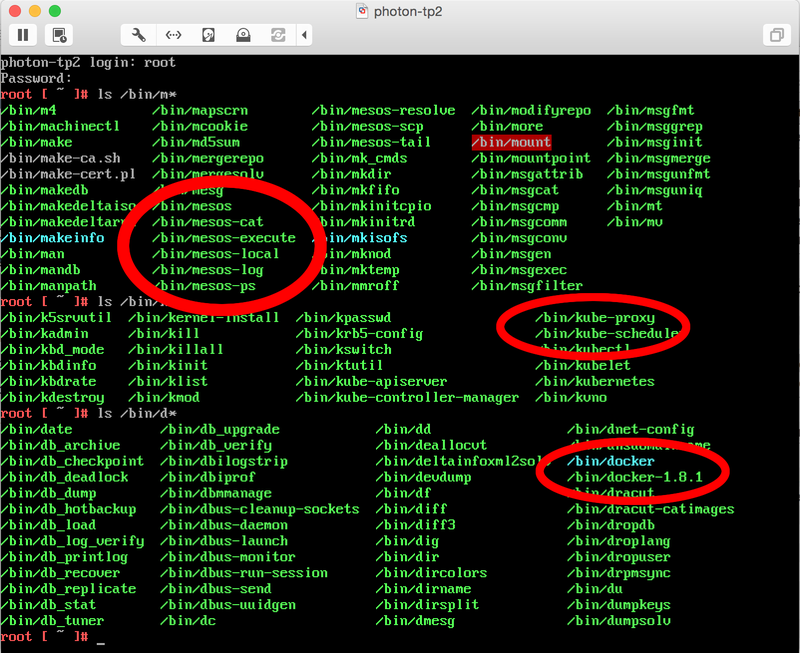 After enabling SSH in the master VM (you just have to edit /etc/ssh/sshd_config), and establishing the IP address of each vm, it’s simple. That’s all for now! 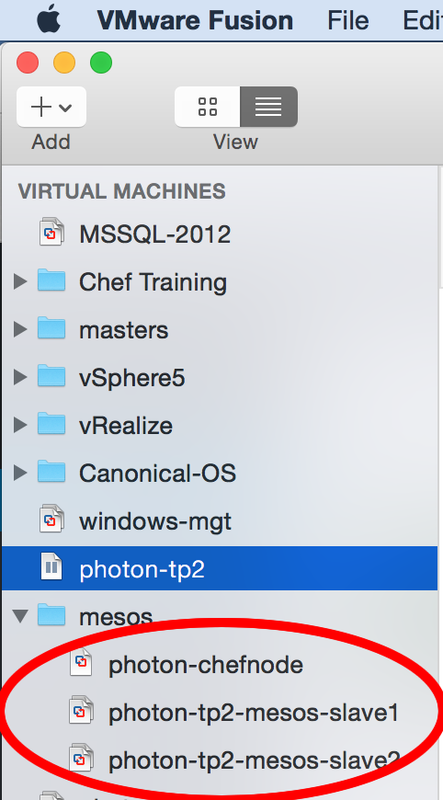 In a future post, I will be working on integrating Photon as part of a larger solution. This entry was posted in Journey to the Cloud, Miscellaneous, Next-Gen Apps, VMworld and tagged cloud native apps, cna, photon. Bookmark the permalink.